While the idea of twins might seem like a great way of getting “all your eggs in one basket”, there are many reasons why the idea of a twin or multiple IVF implantations during one cycle isn’t the best way to guarantee a successful pregnancy. IVF treatment can be used to overcome a range of fertility issues. 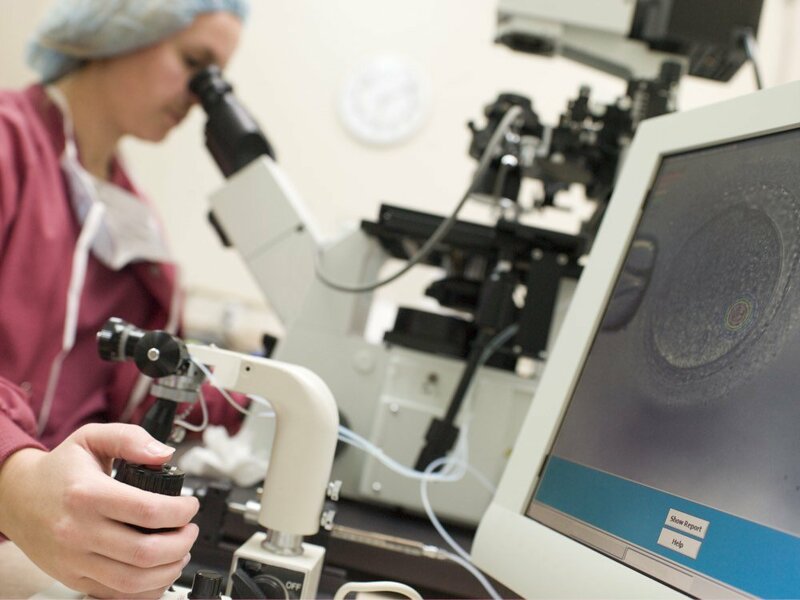 Fertility specialists can use pre-implantation genetic testing to ensure the best embryos are used in your IVF journey. IVF isn’t something that can be done quickly. Read more about the journey when you consider IVF treatment. It’s very tempting for couples to want to have two or more embryos transferred during an IVF cycle, as it’s only natural to assume that doing so increases the odds of achieving that much-wanted pregnancy. In cases such as this, it’s imperative to stop and consider the risks versus any perceived reward. Premature birth: About 60 percent of twins are born prematurely at an average of 35 weeks. Low birthweight: More than half of twins are born at less than two and a half kilos. Low birthweight babies, especially those born before 32 weeks and/or weighing less than one and a half kilos, are at increased risk of health problems once they are born. Caesarean section: Women who carry multiples may be more likely to need a Caesarean or c-section, which may require a more extended period of recovery and at times can increase the risk of excessive bleeding during and after delivery. 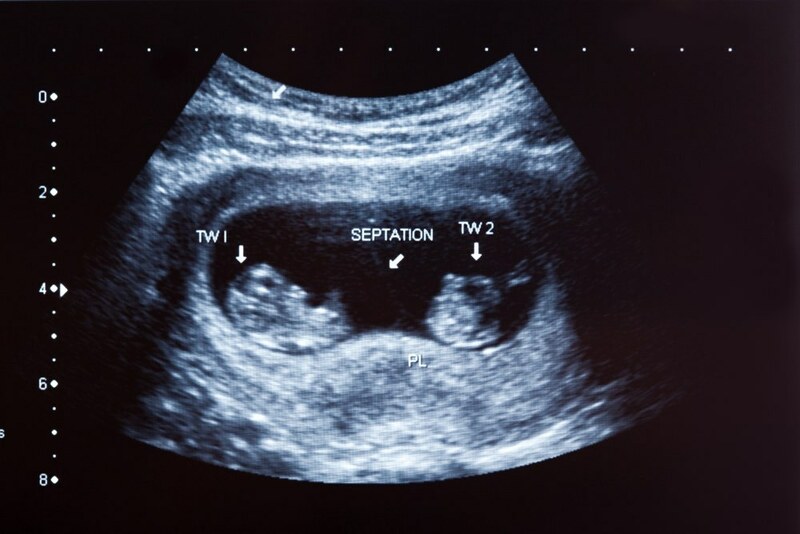 Twin-Twin Transfusion Syndrome (TTTS): According to the Australian Multiple Birth Association, around 15 percent of identical twins who share a placenta develop TTTS, which occurs when one baby get too much blood flow and the other, not enough. Pre-eclampsia: Women who are expecting twins are more than twice as likely to develop pre-eclampsia, which is a combination of high blood pressure, protein in the urine and generalised swelling that can be dangerous for mother and baby. 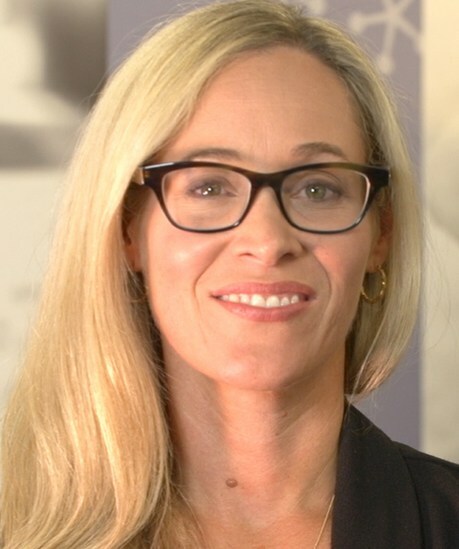 Gestational diabetes: This pregnancy-related form of diabetes can cause the baby to grow exceptionally large, increasing the risk of injuries to mother and baby during vaginal birth. Babies may also have breathing and other problems once they are born. Being pregnant with one baby is safer and has the most significant chance of a healthy pregnancy. A recent study published in the British Medical Journal found women who undergo IVF are almost five times more likely to give birth to a single healthy baby following a single embryo transfer when compared with women who choose to have two embryos transferred. The chance of also carrying the baby to full term (37 weeks) also increased significantly. In the early days of IVF, the option of transferring more than one embryo didn’t exist because only one egg was retrieved during a cycle. This approach was generally used because freezing embryos was not yet possible, which led to the transfer of multiple embryos and increased the potential for a multiple high-risk pregnancies. Advances in genetic embryo screening allow the ability to select the healthiest embryo and to increase the success rate in single embryo implantation. As you look into treatment options, it’s important to be aware of all the considerations associated with treatment so that you can make an informed decision about your journey. IVF isn’t something that can be done quickly. Check out the IVF journey in more detail and read about IVF Success Rates. What are the IVF risks? Read more about your chances with IVF. What to expect with IVF? A blog article about your options. How to prepare for IVF? Some useful advice. Dr Tamara Hunter and her team try to reply to emails daily, but it may take up to 3 working days to get a response. This email form cannot be used for urgent or medical queries. For urgent care please contact your health practitioner or the emergency services. We do not use encrypted email and cannot guarantee confidentiality of information sent by email.